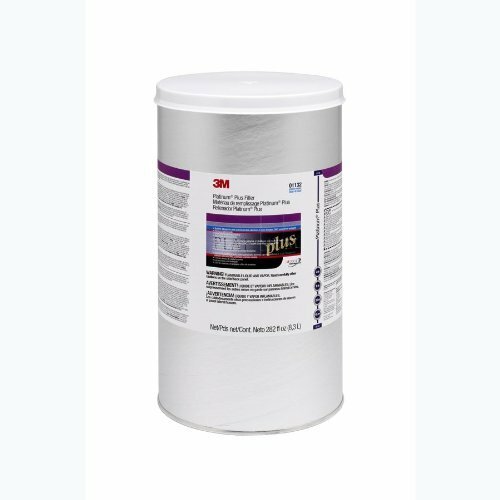 3M Marson 01132 two-part Platinum filler is compatible with aluminum, epoxy, fiberglass, steel and urethane materials with a 20 min cure time. If you have any questions about this product by MWUR9, contact us by completing and submitting the form below. If you are looking for a specif part number, please include it with your message.